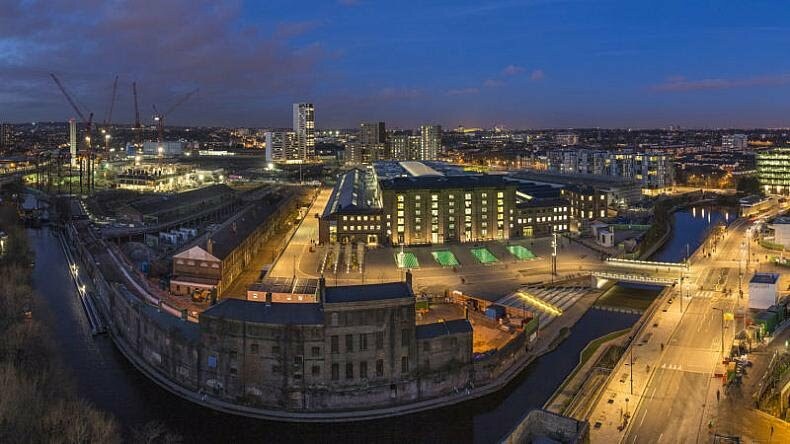 Camden has an industrial heritage rich in features associated with the 19th century and the arrival of the canal and railway. The Regent's Canal, which opened as far as Hampstead Road Lock in 1816, and the London & Birmingham Railway - the first main line into London - which opened in 1837, created a major goods interchange at Camden. Industries and workshops migrated to the area and expanded, turning Camden into an important industrial centre. Continuous development of railways in the borough since the 1830s has left a greater range of significant railway heritage than any other area of London. The redevelopment of St Pancras and Kings Cross stations is restoring pride in our railway heritage, and pressures to resurrect the Euston Arch could recreate an iconic symbol of the Victorian railway. There is much more that merits listing. 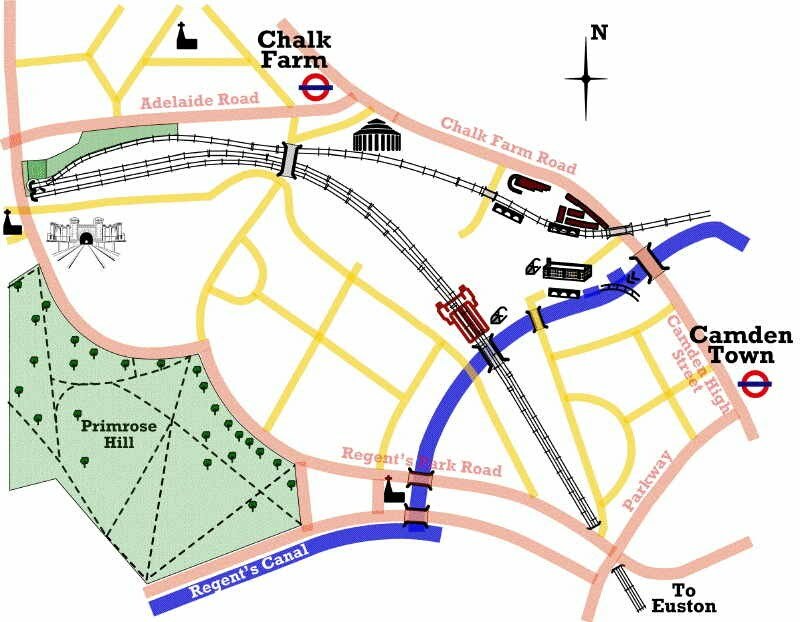 Camden Railway Heritage Trust (CRHT) is a charity promoting, for public benefit, the preservation and restoration of the railway and associated heritage, access to the heritage and the education of the public in the broad appreciation of the social and industrial history of the area. Commercial development in the area can use the heritage to attract visitors and enhance the life of people who live and work in Camden. But it also threatens the heritage and can harm or destroy the features that make this area so interesting. The role of the Trust is to encourage people to understand the heritage and appreciate its significance. This website takes a step in this direction. provides resources (including newsletters, photos, articles and links). If you are interested in helping to preserve the remarkable heritage in this area, then join our mailing list and sign up to receive our newsletter. If you wish to help the work of the Trust, or if you can share with us any additional information about the railway, canal and industrial heritage of the area, contact the secretary.